Triumph entered the growing "executive" market in 1963 with its new model, the Triumph 2000. 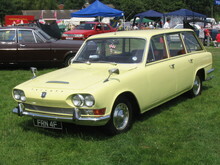 The Triumph 2000 used an all new unitary body which was powered by a six cylinder 1998cc engine shared with the established Standard Vanguard range. 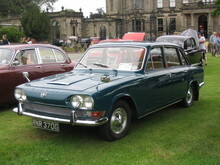 Independent suspension and front disc brakes ensured that the 2000 had excellent road manners which gave the car a "sports saloon" feel expected of Triumph. The 2000 featured a well appointed interior complete with wood veneer door cappings and dashboard which made the car a comfortable car in which to travel. 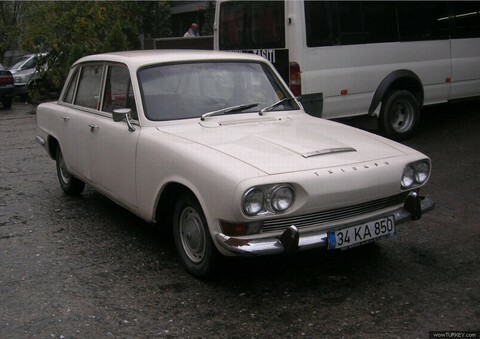 The main rival to the Triumph 2000 was the also new Rover P6 2000, these two cars would compete for the same customers throughout their long production runs, even after both companies had been swallowed up by parent company BL! 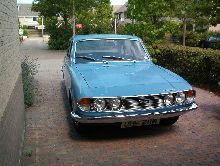 Buyers Guide Triumph 2000 (1963-1977) featured in Practical Classics October 2001 – available from our sister site Bookbase. Click Here to view. 8' 10" 4' 1" 14' 5" 5' 0" 0 (21) 0' 0"